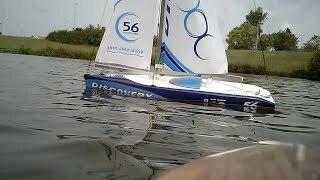 Udaloy II 1/72 Scale, 100% Scratch built rc model warship. Length 2015mm. 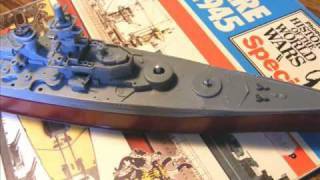 SHARNHORST rc model with revolving turret action!